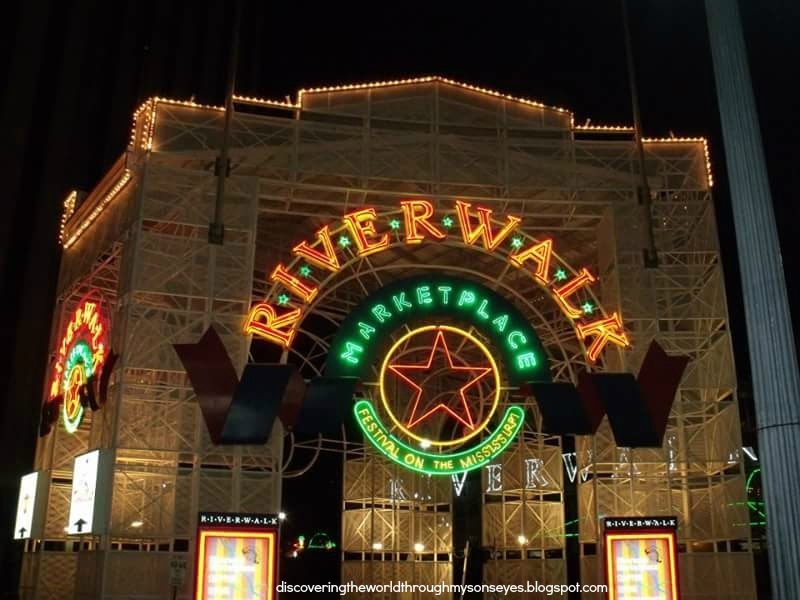 New Orleans is a beautiful city with so much culture, and history. 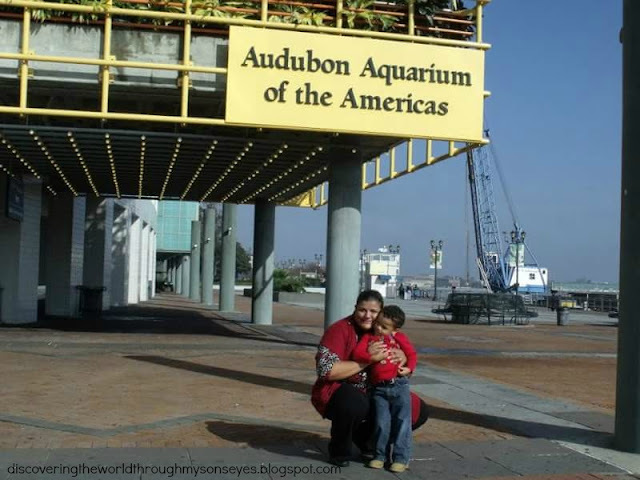 We stayed for two days, and I must admit it’s not enough time to see all of New Orleans though. The pictures I’m sharing are from both our trips we made to the Big Easy. Thanks to a fab Groupon deal we stayed at the Le Pavillon Hotel an expensive hotel, but affordable with the Groupon. 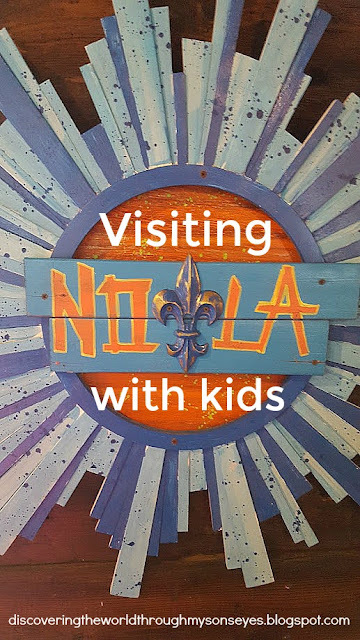 So here’s what to do with kids in New Orleans! You can’t go to New Orleans and not visit the French Quarters. Be warned you’ll be tempted to shop at the market, and make sure you eat some delish beignets, and don’t forget the gumbo. The gumbo is too die for! It’s a bit spicy, too! Visit St. Patrick’s Church a beautiful cathedral! One of the highlight of our visit to New Orleans was attending Mass at St. Patrick’s Church. A beautiful cathedral! 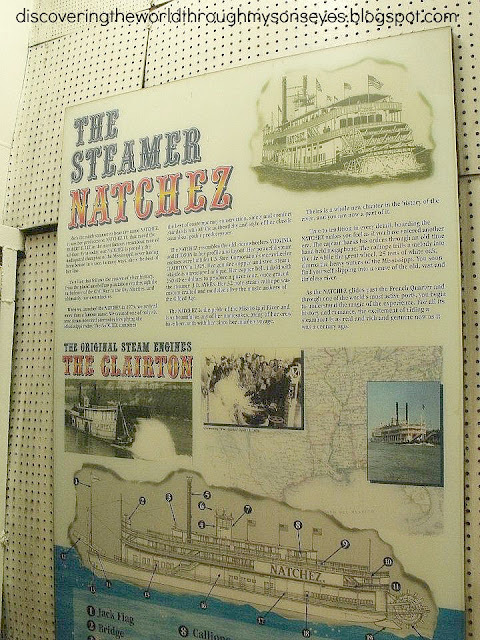 An authentic steamboat. 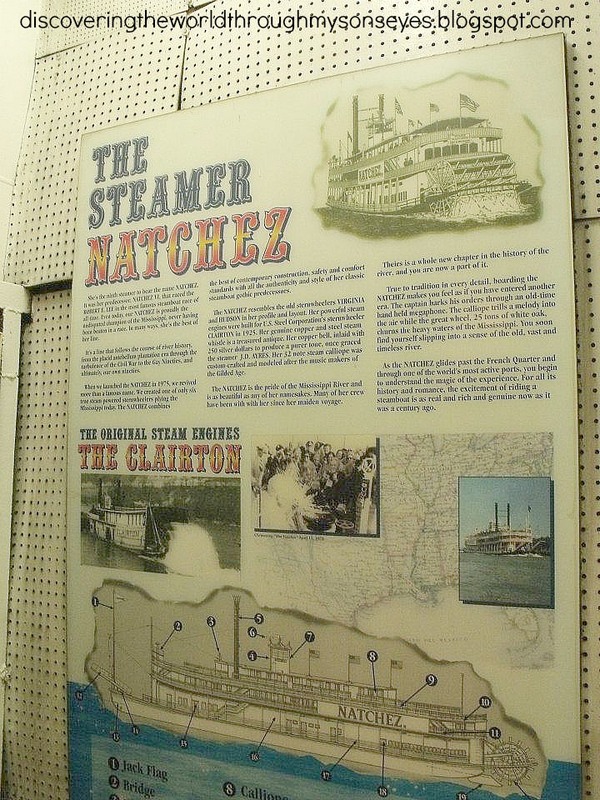 You can have dinner, and enjoy the two-hour harbor cruise. Take a tour too! Depending on the age of your child you can come by and see the Katrina Memorial. 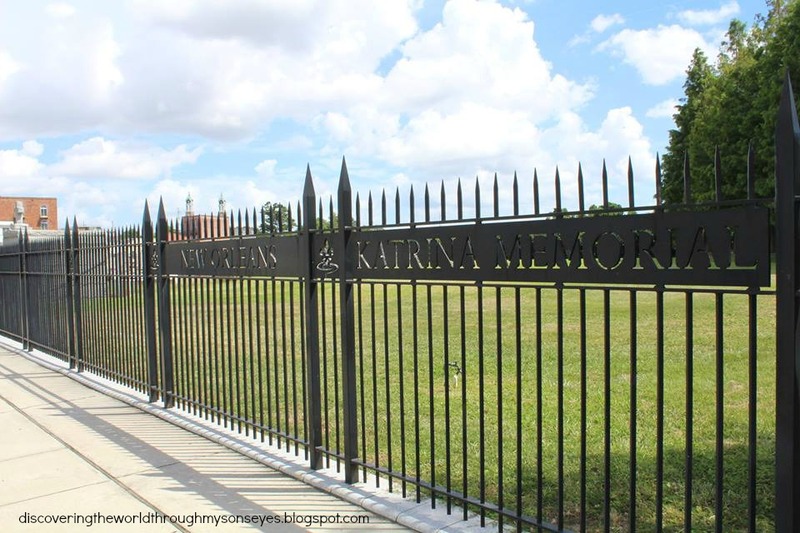 A cemetery for those unidentified and unclaimed who died during Hurricane Katrina. I went to pay my respects. However, little one remained in the car with his Daddy. You may run across a jazz funeral, or hop on the famous street car. My sports fan hubby wanted to see the dome. The superdome is located in the Central Business District of New Orleans. 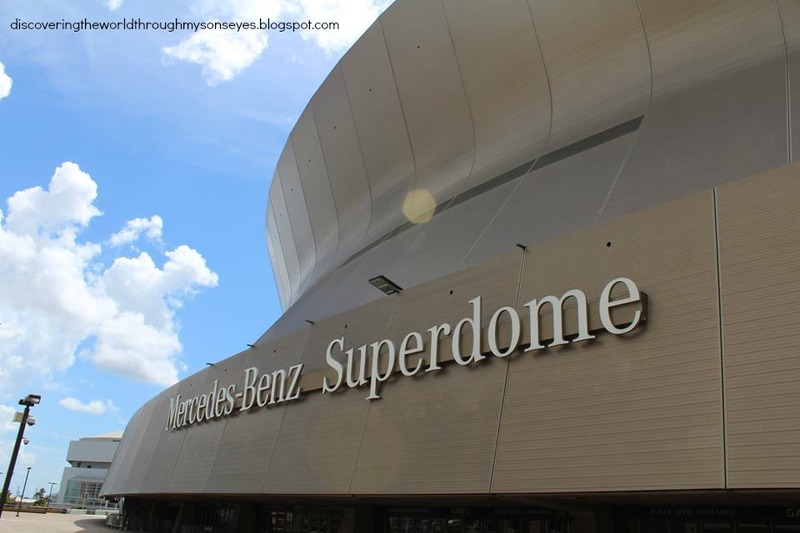 Home to the New Orleans Saints (National Football League), and is also the home stadium for the Sugar Bowl and New Orleans Bowl (college football). 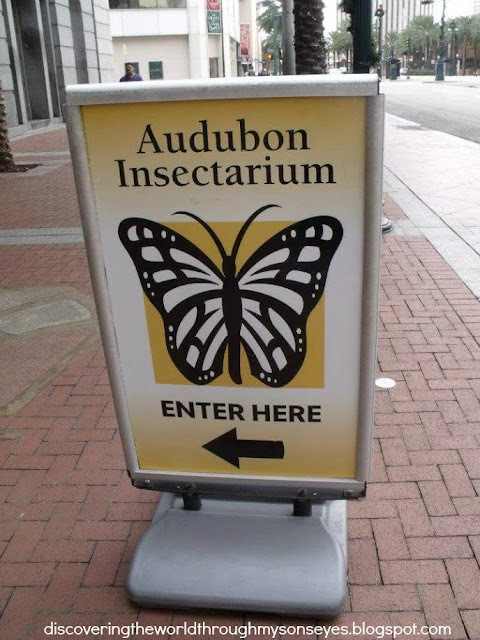 I hope you enjoyed this virtual tour of New Orleans. There is yet so much more to see. We hope to visit again very soon. You may also enjoy these road trip busy boxes, and our Summer Road Trip to East Central Florida.